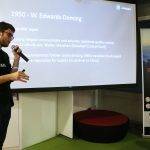 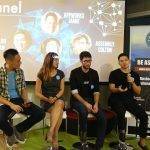 Some Anchor Taiwan’s Winter 2017 members, from the Head of Content for Michael Bay’s VR company, Lead Product Designer at Disqus (YC S07), to CTO and Co-Founder of Assembly (YC S15) shared their experiences with the local tech community. 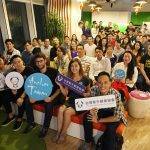 ​On this Taiwan Tech Night, we are excited to have Jamie Lin, Founding Partner of AppWorks who founded AppWorks with inspiration of YC’s model to moderate a panel about cross-border trends, tech scenes and observations. 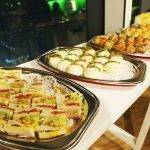 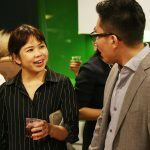 Partner/Co-host: PurpleCow Startup Association.